We’re making some changes to our online pharmacy! We’ve been working with Designs For Health to improve how Family and Environmental Medicine can help you. 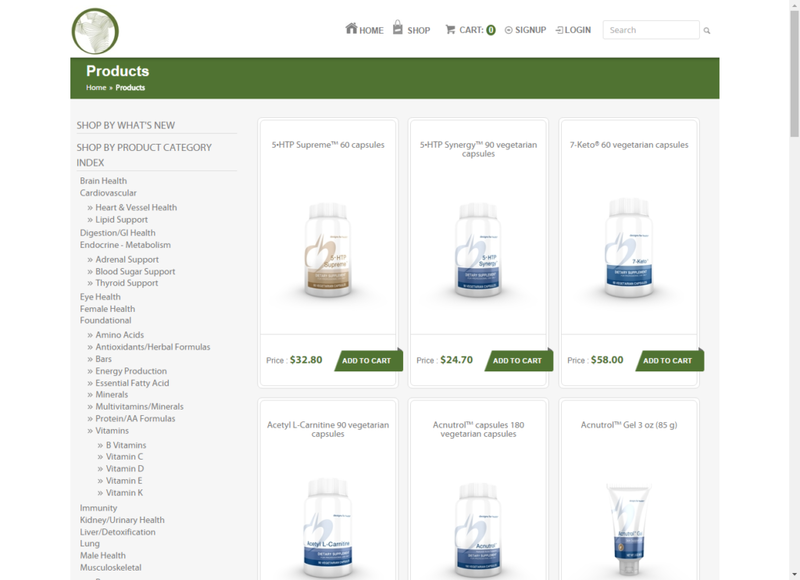 For a while now, supplements, vitamins, and various other health products have been available for purchase online when you visit our site. As of today, the new online pharmacy will be available for use. 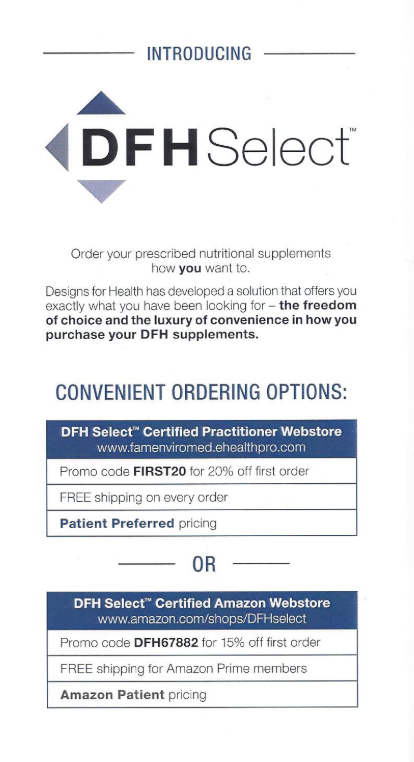 Not only will this new version of our online pharmacy provide a smoother experience for the user, but it will also provide convenient ordering options, larger savings, free shipping, and the ability order through Amazon as well! 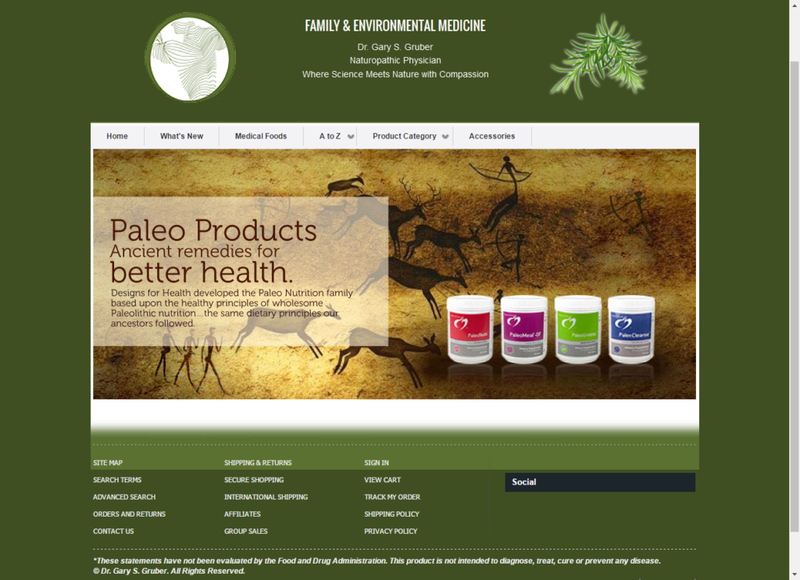 Please take a few moments and read about the benefits and options that come with the new Designs For Health platform. Below, you will find two images that cover the platform in brief; as well as a guide as to how to navigate and use it. At the top of the website, the link that says “Pharmacy” will still lead to the old pharmacy…if you hover over the link the option for “New Pharmacy” will be available. In order to make the transition process as welcoming and approachable as possible, both of the links will remain active for a few weeks. Absolutely! Please feel free to share our pharmacy link and discount promo codes with friends, family, coworkers, etc. Our main goal is to help as many as possible. Yes, everything will be the same in terms of shopping. The biggest change is terms of the design of the pharmacy. 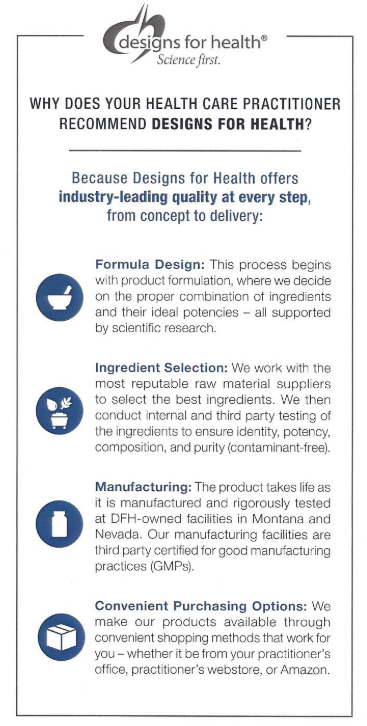 All of the products you’ve come to know and trust will still be offered! Make sure to use the new pharmacy’s improved navigation to find anything that you may need. 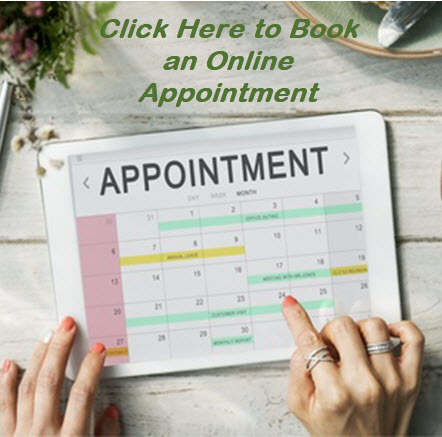 Here at Family and Environmental Medicine, we want to ensure that you are comfortable with this change; so that we are able to deliver even better quality products and services to our most valuable assets – you.